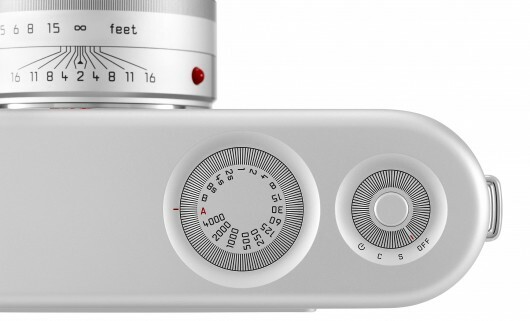 This special edition Leica M digital camera has been designed by Apple’s design guru, Jony Ive, and industrial designer, Marc Newson, for the (RED) charity. The one-of-a-kind camera features a laser machined aluminum body, an anodized aluminum outer shell, and looks like the love-child of a Lecia M, a MacBook and the Instagram logo. It will be sold at auction to raise money for the charity. Rather than standing proud, as they do on other Leicas, the control dials and shutter button have been sunk into the top-plate and feature ridges to make them easier to turn. But these smooth lines have come at a cost, there’s no hot-shoe for an external flash or accessories like an electronic viewfinder. The special Leica M will be sold at a Southeby’s auction in New York on November 23rd with the proceeds going to The Global Fund to fight AIDS, tuberculosis and malaria. Estimates of what it will fetch range from $500,000 to $5,000,000. 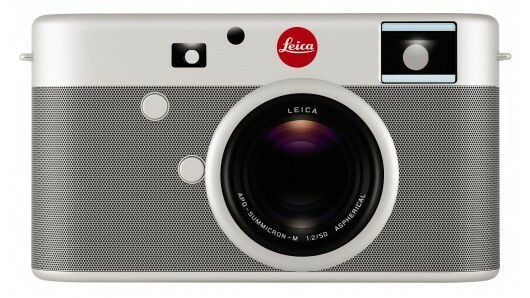 But, to beat the current record for the world’s most expensive camera it will need to exceed $2.77 million.